Don’t miss out on this new tune coming from CDQ ft. King Promise – Flex (Remix) out on NaijaMusic! NSNS boss CDQ makes a return to music with his latest single which is titled ‘Flex (Remix)’. The new tune is yet another Naija Ghana collaboration which we’ll get to like. The indigenous rapper taps in raving sensational Ghanaian singer King Promise on the record. 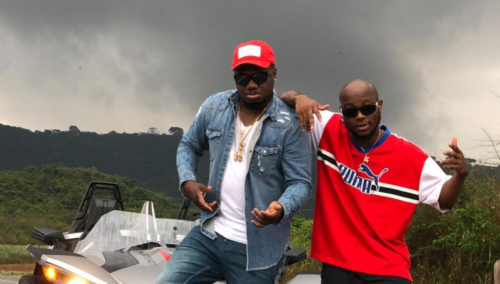 Listen, enjoy CDQ ft. King Promise – Flex (Remix) below.